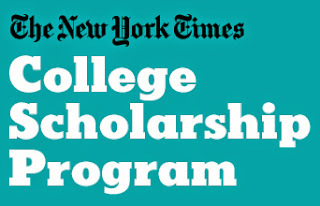 The New York Times College Scholarship Program provides scholarships for up to eight New York City high school seniors each year. 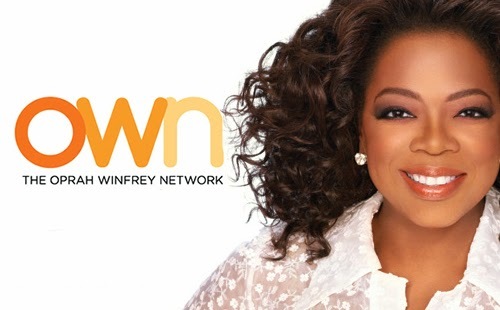 The scholarships include a four-year college scholarship, mentoring and a summer internship. The scholarship is for promising high school students in the top 10 percent of their class who are currently attending a public, parochial or private school in New York City. Students are selected based on their academic achievement, financial need, commitment to their community and demonstrated success in overcoming obstacles. Scholarship awards may be used for tuition, room and board, fees and other educational expenses at any four-year, accredited college or university in the U.S. The scholarship is renewable for up to four years of college. 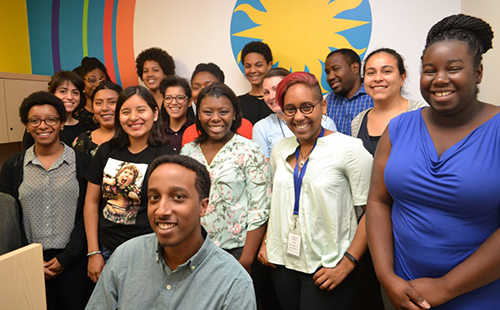 Students will also receive a summer internship at The New York Times, a laptop, and educational and career counseling. The scholarship program began in 1999 and since its beginning has awarded scholarships to over 200 New York City high school students. The New York Times began as The New York Herald in 1835 and is among the most respected newspapers in the nation. 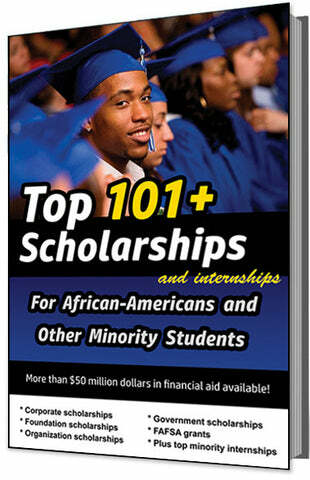 The deadline for this scholarship is usually in OCTOBER of each year, and the award amount is usually $30,000.